Discover your favourite new look at Sephora In Mississauga. 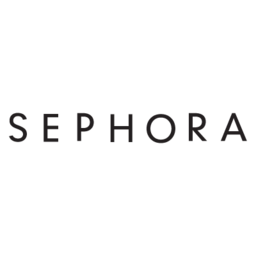 Sephora offers the hottest makeup and skincare from the best brands as well as advice from their make up professionals. You can find Sephora at CF Sherway Gardens.